100% of our Smoothies are 100% Clean! 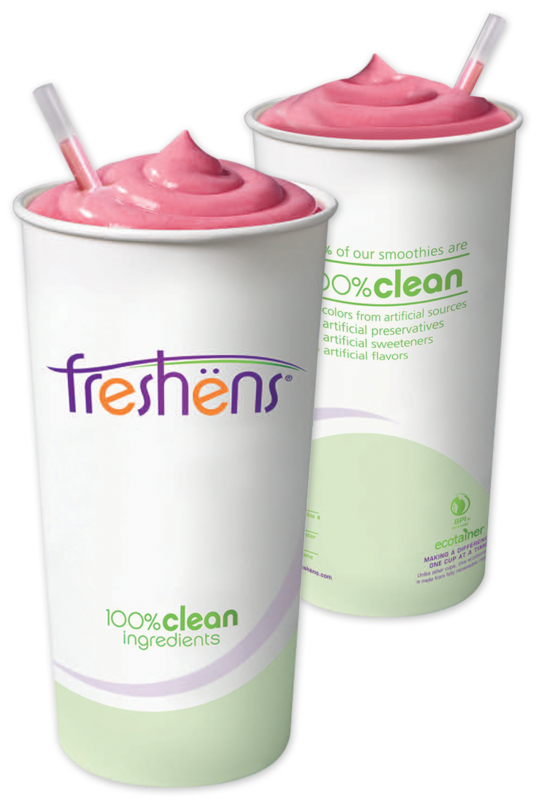 Freshens Fresh Food Studio is introducing “100% clean” smoothies. What Does 100% Clean Mean? contain only non-GMO fruits & vegetables.